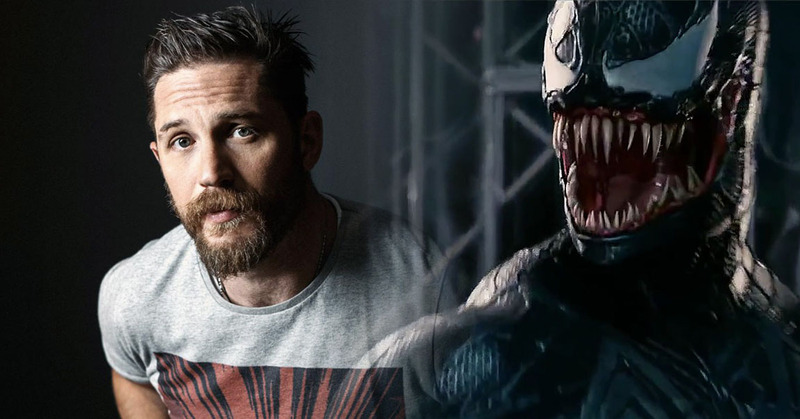 These are some recent set videos and photos for Venom, which is currently shooting in Atlanta. The videos feature Tom Hardy fighting Scott Haze, who is playing one of the villains. Speculation has Haze playing one of the Life Foundation's five Guardians that were featured in the Venom: Lethal Protector comic book miniseries. It was a 1993 six-issue miniseries written by David Michelinie and followed Venom in San Francisco after he and Spider-Man formed a truce. There, he is hunted down by the Life Foundation, who want the Venom symbiote for their evil purposes. The Life Foundation ends up creating five new symbiotes including Scream, Phage, Riot, Lasher, and Agony. Michelle Williams also spoke To Screen Rant about her role, seemingly confirming the rumor that she is playing Ann Weying. SR: "Is Venom comparable to anything else you’ve done previously, and what can you tell us about Anne Weying?" Michelle Williams: "I’ve done one other movie where I was asked to track a tennis ball with my eyes and pretend it was a giant creature thing. Not my favorite thing in the world to do, but it is a skill set and I’m trying to learn it. And uh, she’s, geez, what can I tell you? Not too much right now."